Should I Purchase or Hire a Refrigerated van for my Business? Got some reservations about paying upfront for a refrigerated van? It’s a big investment, so we understand your concerns. We see it often, businesses come to the realisation that they’re missing one thing – a refrigerated van – that could make a big difference, and leap straight ahead plummeting a lot of money into a new vehicle. Without being sure if adding this type of vehicle to your fleet will reap the rewards you’d hoped for, diving straight in and buying one may or may not be the best decision. Of course, everything in business comes with its own risks, but in this case you have options to minimise that risk and ultimately save you some money. People often aren’t even aware of being able to hire/lease/rent temperature-controlled vehicles, but it’s become a popular way of life for many businesses. Why? 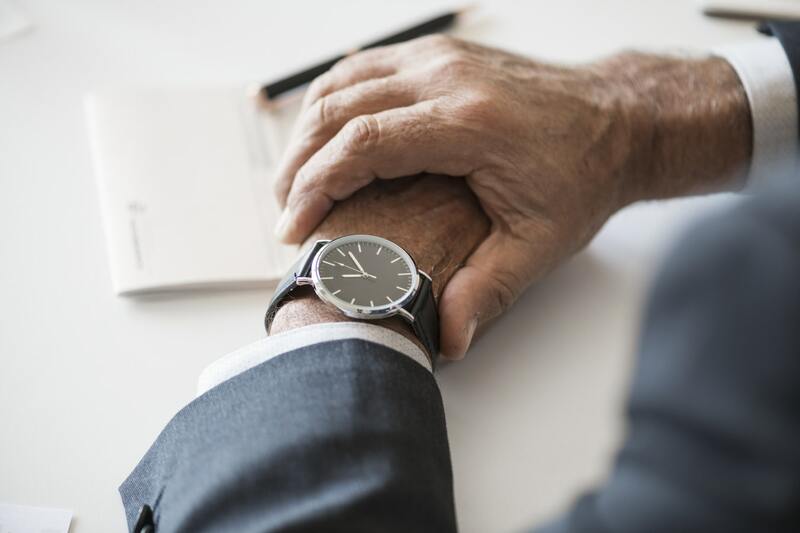 Well, there’s a few reasons why hiring over purchasing works out better for some businesses, and we’ll explain those below. Probably the most important factor to take into consideration here – how much are you able to spend? Small businesses usually don’t have the option of owning a large fleet of vans, and certainly not the budget to allow them to do so. Refrigerated vans come with a higher price tag than conventionally equipped vans, so that’s going to be the area you want to be more cautious spending a huge chunk of your budget on. Still, you have to cover yourself from these types of scenarios – which is where van rental comes in handy. Renting provides a cost-effective solution, and you can usually bag a great deal for short-term or long-term rentals from reputable hire firms. This means you can test out your new business venture for as long as you want with a little investment, and if it doesn’t quite work out you’re not left lumbered with a van to sell and your losses are minimal. We’d encourage all businesses who are considering a purchase to try it out this way first – no matter your budget – just to make sure it’s the right path for you. After all, if you don’t try it once you’ll never know. The flexibility of van rentals can work wonders for small businesses. Refrigerated vans can usually be rented for days, months, years and even hours at a time. You may find that you only need your van at certain times of year, for example to transport your samples to food festivals around the country during the summer months – which would leave your owned van a bit unwanted during the rest of the year, wouldn’t it? It may be the case that you’ve found a way to schedule all of your weekly deliveries to just one or two specific days of the week – making van rental the perfect solution. 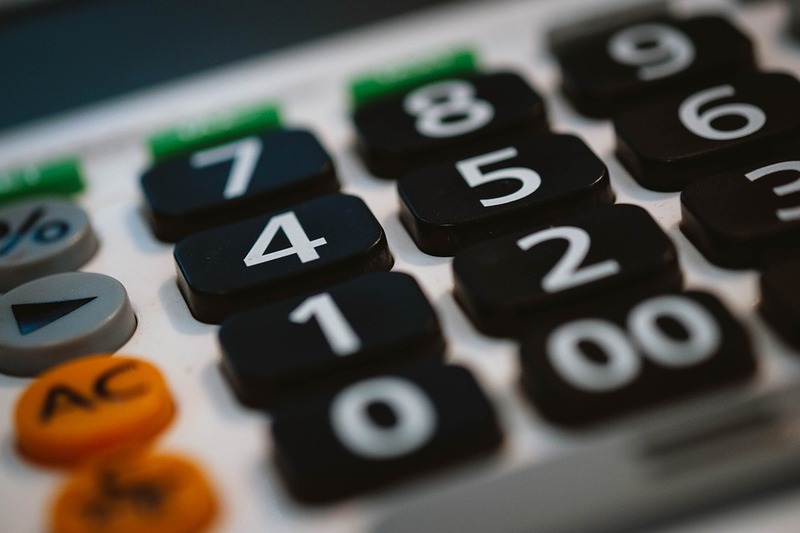 Something to bear in mind with any kind of hire/lease or rental is that you’re simply paying a fixed cost for length of time needed, so you can easily budget your costs and work out your possible ROI with solid figures. This takes out the possible unwanted maintenance costs that could creep up on you at anytime when owning your own vehicle. Basically, you know what you’re paying for and when you need to pay it. However, it’s important to remember that while this method might work for some businesses, it doesn’t necessarily work for everyone. It’s crucial that you do your sums on this and work out whether just hiring for a few days a week would work out more cost-effective as opposed to a long-term rental or buying your own, depending on your estimated use. What are your van specifications? It’s completely fine not to know the definite answer to this one, because that’s the point of the question. 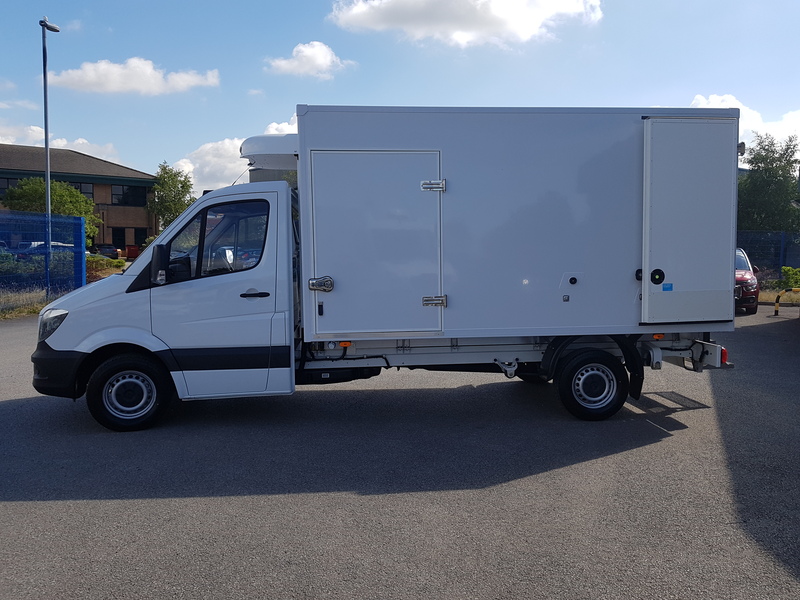 There are many different types and sizes of refrigerated vans available, so when you’re first starting to look around it can be difficult to know exactly what you’re going to need. Of course, you can seek the help and guidance from professionals like ourselves and other reputable companies who know what they’re talking about – but it’s possible that things may change. If you jump straight into buying a small van to get started, there’s a chance that you could outgrow it a few months down the line and find out that you’re actually having to do multiple deliveries of a bigger load than your van can handle – and that could be costing you more than you realise. Why buy a refrigerated van? If you know that your business needs this addition to its fleet, and you have the budget to pay upfront then there’s no need to consider rental unless you want to. The only decision you really need to make now, is what type of van you want. There are plenty of options in the way of size, maximum payload and cooling temperatures. Here’s a rundown of our very own fleet to give you an insight to the type of vehicles available. You will find an array of different new and used vans on the market, and deciding between the two will be mostly down to your budget. 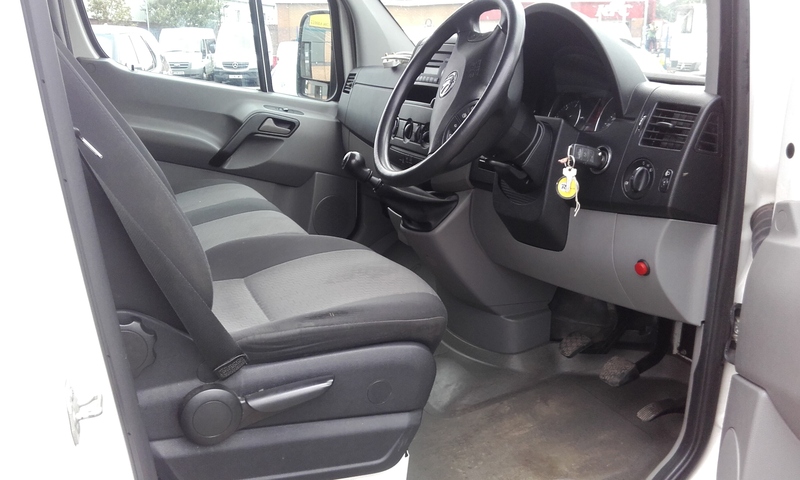 If you have enough to cover the cost of a brand new van, you’ll have piece of mind knowing that it should be in sound mechanical order, minimum miles on the clock and you’ll usually get a good warranty on it. With a new van you’ll benefit from the latest technology, but a used van may be a little more budget friendly. Either way, you can be happy in the knowledge that you own the van and don’t have to pay it off in monthly instalments. Although, this comes with its own burdens too like any owned vehicle – if anything goes wrong, you’ll be forking out for the repairs out of your own pocket. Why hire a refrigerated van? As much as hiring a refrigerated van is a great solution to get you started, it’s not just a short-term quick fix. Here at Cool Running Rental, we have customers who have carried out long-term rentals on our vehicles for years, because that’s just what works out best for them. The main takeaway from this blog post is simply not to jump in with both feet first. The last thing you want to do is blow your budget on something that doesn’t work out the way you want it to, and then you find yourself stuck in a financial mess. Renting or buying a refrigerated van can work out in different ways for different businesses, so take a while to think about your situation first, and then weigh up your options. If you’re interested in knowing more about refrigerated vans and would like a free quote tailored to you, get in touch with us today and we’ll be happy to help.